I've been a committed blogger since 2008 and before that I attempted to blog a couple of times; most notably in 2000. Yes that long ago when for six months I wrote a weekly soap opera online called Mobile Zone. Next year once I have finished my current and first novel The Star Ferry I will turn it into a book. Back in 2000 I owned a website called www.mobilezone.uk.net or maybe it was .net.uk? Who knows but every Friday after work I would upload it with some html coding and there it was. I was obsessed by the idea that the internet just couldn't be a place of static pages that sat there. And how right I was except I wasn't a nerd or coder who knew what to do I just had the ideas. There is often no money in ideas unless you can do something with them in terms of ability, passion and drive. My passion and drive always related to fashion, film and writing. Whilst not bored of fashion I am sort of over it except on a purely selfish basis of things for me. I'm still styling occasionally although of late there has been a flurry of personal styling work but I no longer do fashion shoots due to the petit garçon. My main responsibility is to bring him up as nicely as possible whilst retaining my hand in work. Having been freelance since 2004 I'm seemingly an old pro at it all now, the juggling, the clients and the motivation to meet deadlines. Writing has taken over and for that I am really glad. It is what I have always wanted to do and slowly but surely I am moving to working solely as a writer. I hope to get my new website up and running soon but time is the main constraint on this. Twisted Skirt is my business - a publishing company that will be build slowly and organically. 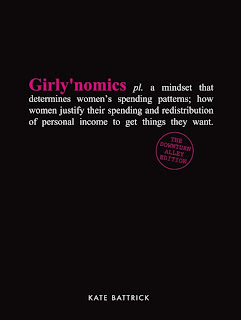 Although I would welcome any submissions from female authors now. 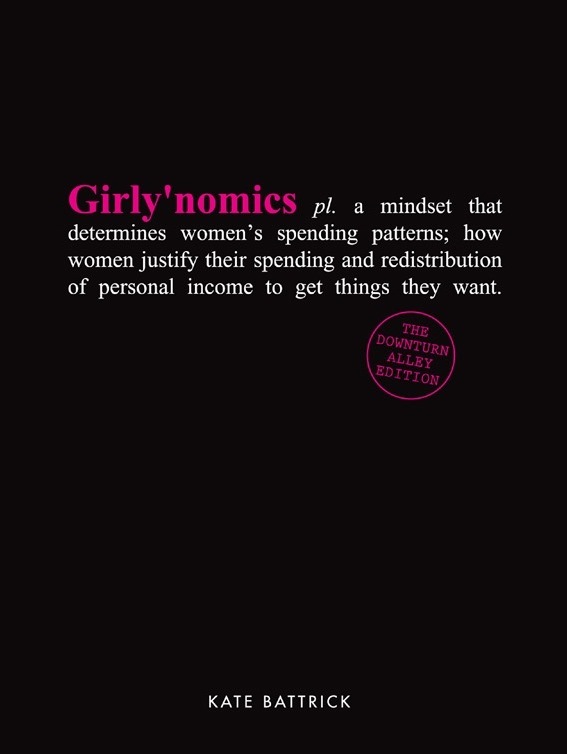 Girlynomics is out already on Kindle and I am working on publishing in print which is more complex due to the mechanic of printing and distribution. From now on Make Do Style will be edging towards Twisted Skirt so the blog post will be changing, probably very little fashion and a lot more cultural writing. Which means the dog can lie by my feet and dream, much as I like to do to!